Well-known for their progressive stance on equal rights and diversity, IBM reacted in a beautiful way in response to a federal court ruling that allows doctors to deny care to transgender patients based on their religious beliefs. The tech giant revealed a rainbow-colored version of its usually black and white logo—this new logo is inspired by the rainbow pride flag created by Gilbert Baker for gay political icon Harvey Milk in the 1970s. Although most rainbow pride flags today have just six stripes—lacking the hot pink and turquoise sections—IBM’s revamped logo that represents its solidarity with the LGBTQ community features all eight colors of the original design. 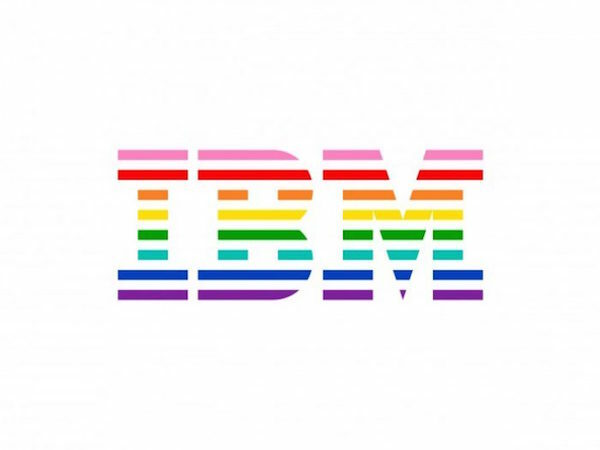 According to its press release, the company “strongly oppose discrimination of any kind toward anyone”, and this logo is “a new symbol that will represent IBM’s ongoing push for diversity, acceptance, inclusion and equal opportunity”. Head over here to read the entire press release.